Since its debut, the Nike Air VaporMax 2019 has already become available in a handful of color options. Adding to its lineup is an upcoming “Mineral Spruce” colorway. Dressed in a Mineral Spruce, Metallic Silver, Spruce Fog, and Pure Platinum color scheme. 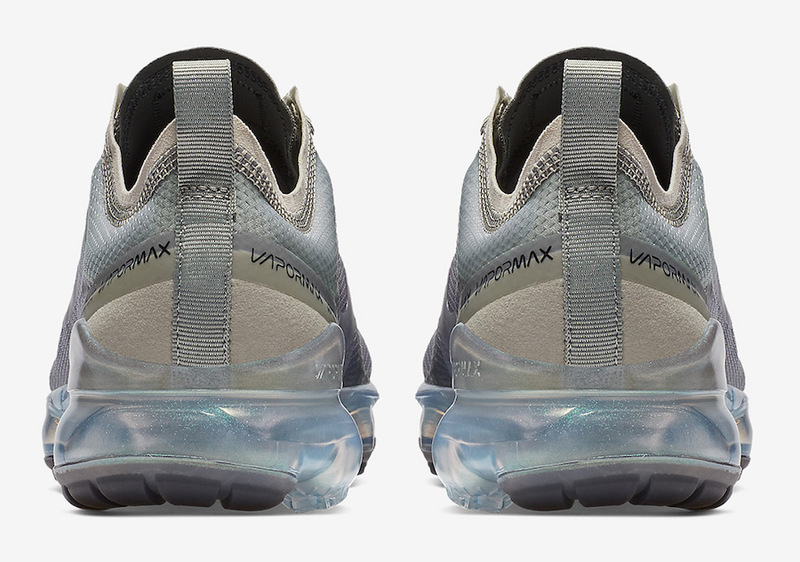 This women’s exclusive Nike Air VaporMax comes in a Smokey Grey hue covering its upper with Earthy Green tones atop an iridescent VaporMax sole unit. Look for the Nike Air VaporMax 2019 “Mineral Spruce” to release on January 24th at select Nike Sportswear retailers and Nike.com. The retail price tag is set at $190 USD.